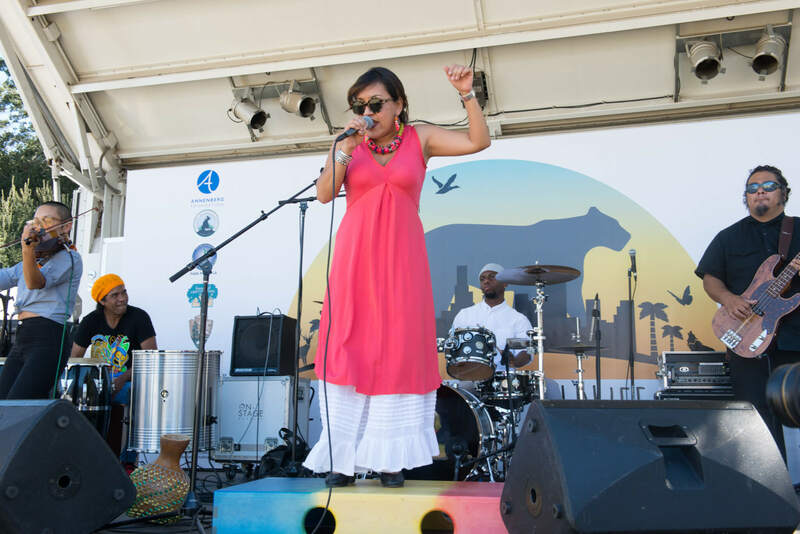 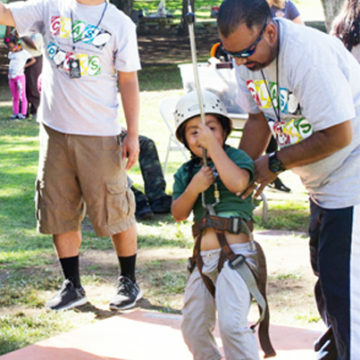 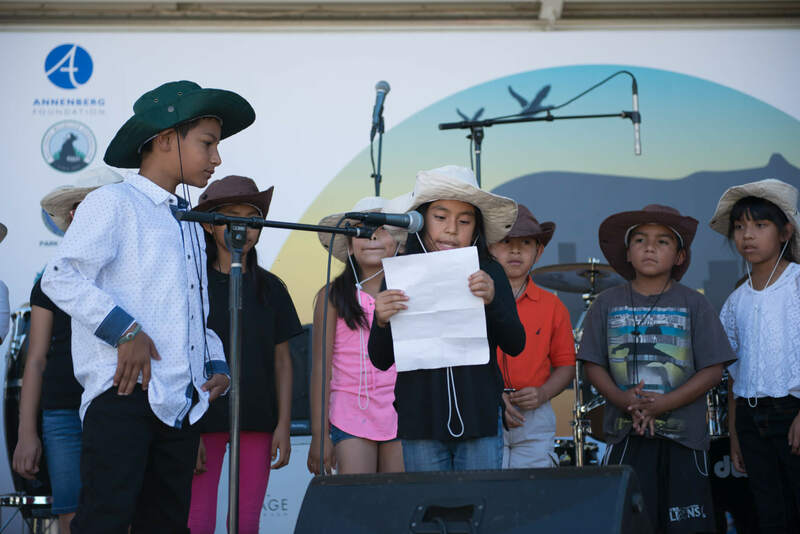 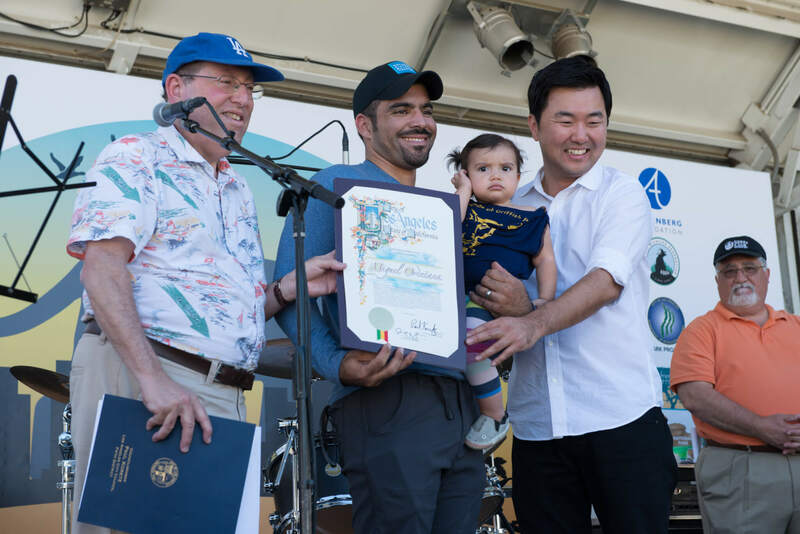 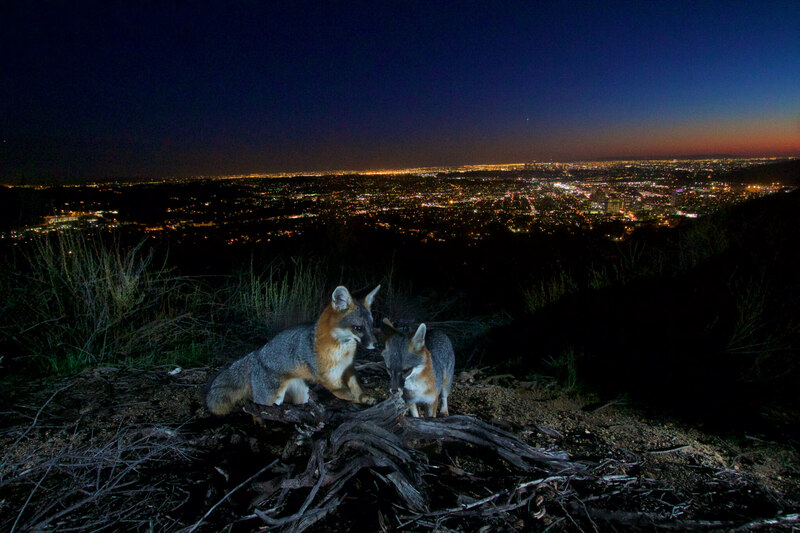 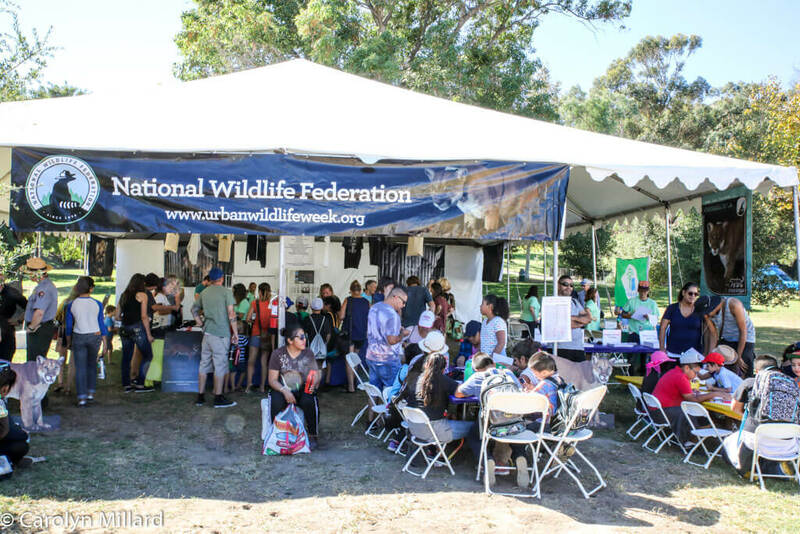 For an entire week, multiple cities throughout the Los Angeles area will participate in our second annual Urban Wildlife Week, uniting people through a love for wildlife and learning to coexist. 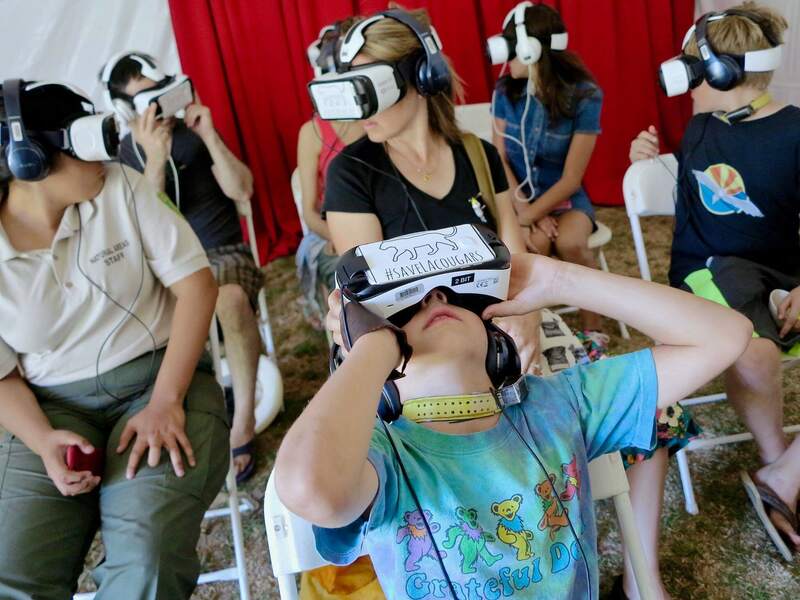 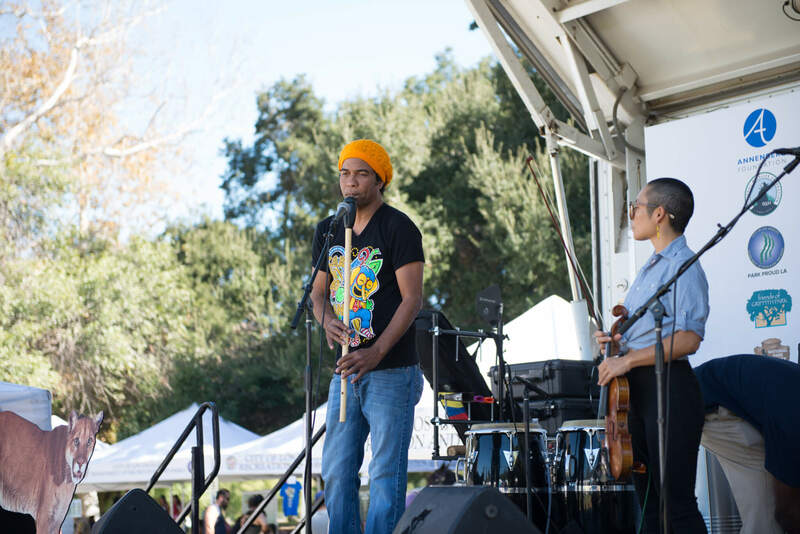 An array of partners will help us create educational events, live videos and more. 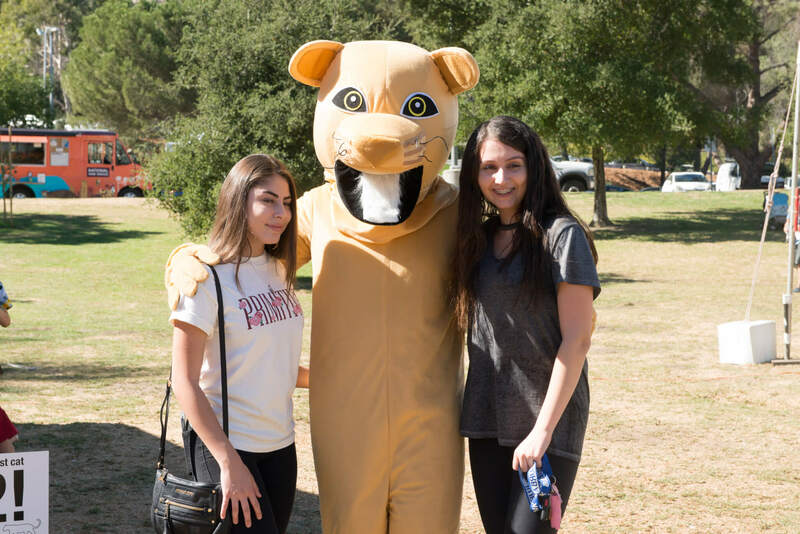 Find out all about the events! 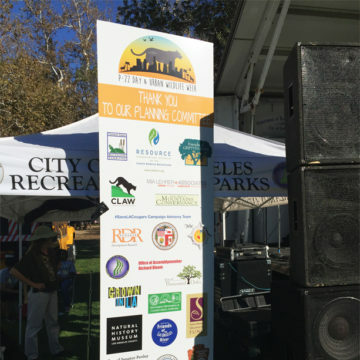 Thank you to our 2018 P-22 Day Sponsors! 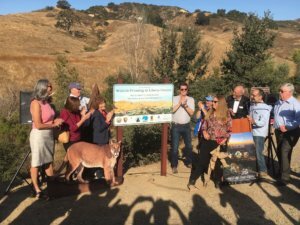 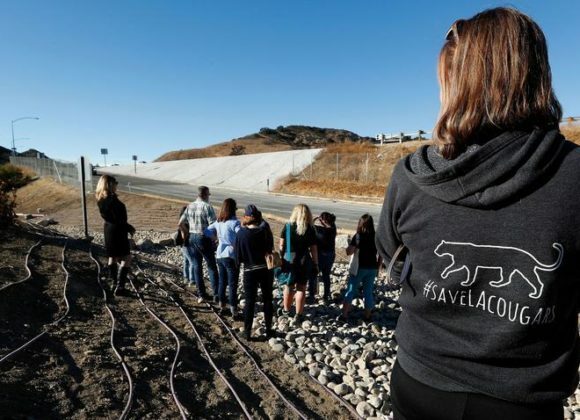 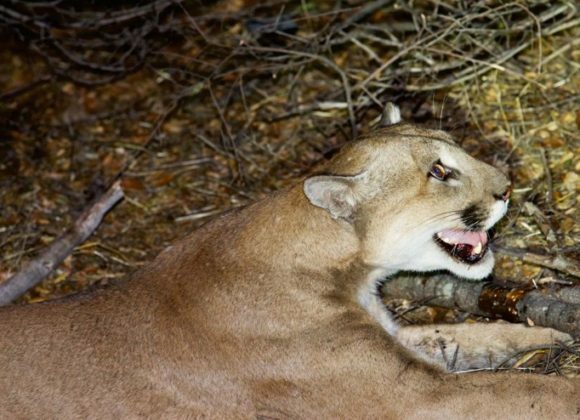 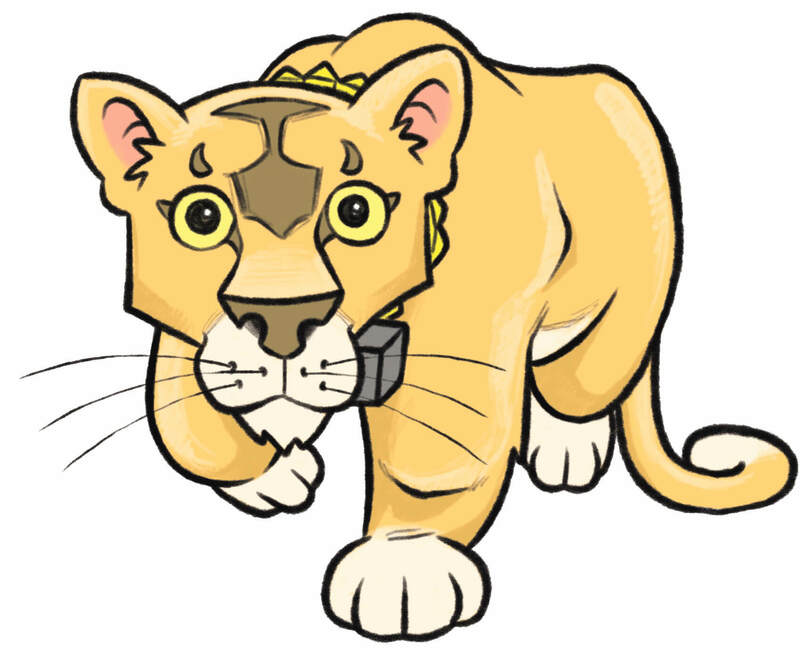 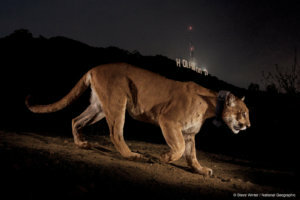 The 50-mile hike is inspired by P-22, the famous Hollywood mountain lion who miraculously made his way across the 405 and the 101 from the Santa Monica Moutains to Griffith Park. 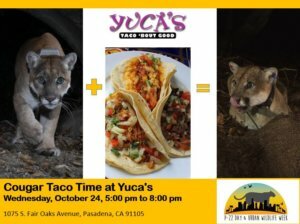 During the hike we will retrace P-22’s strenuous 50-mile journey, stopping for some fun events along the way. 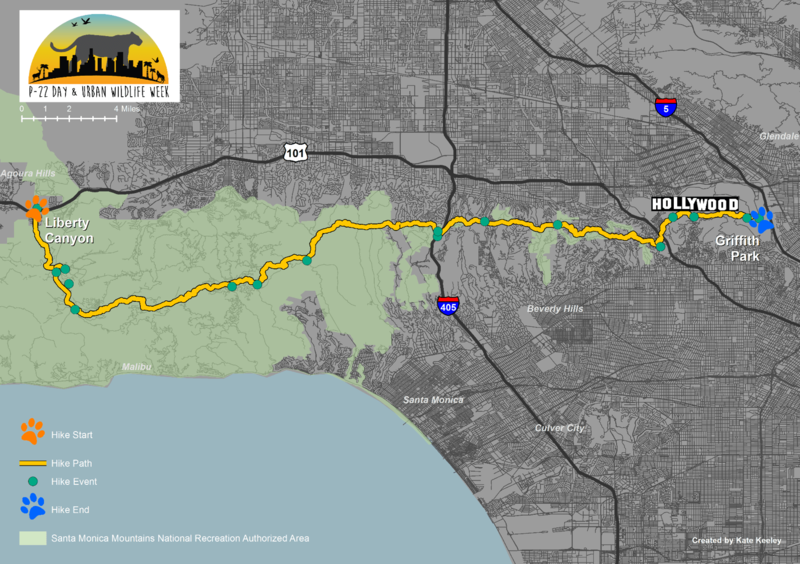 Join us by checking out the full calendar of events and tracking hikers on the map! 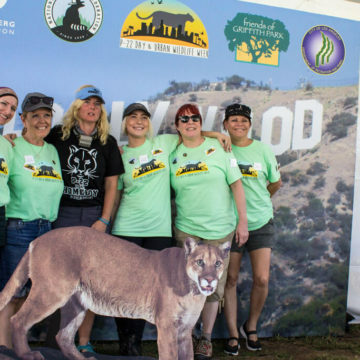 P-22 Day is the cumunation of Urban Wildlife Week and the 50-mile hike lead by the National Wildlife Federation’s Beth Pratt-Bergstrom from the Santa Monica Moutains to Griffith Park, a journey that retraces the steps of P-22. 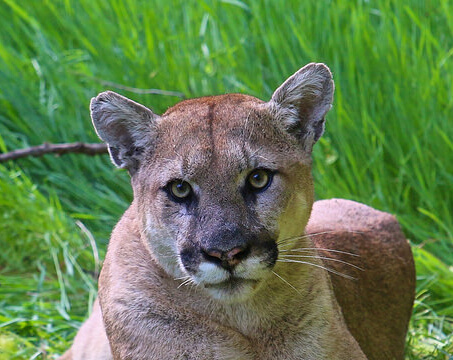 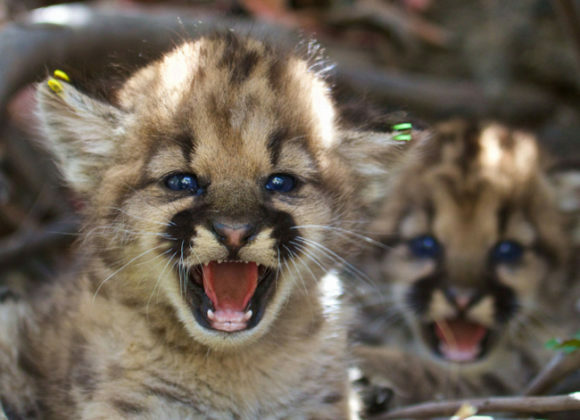 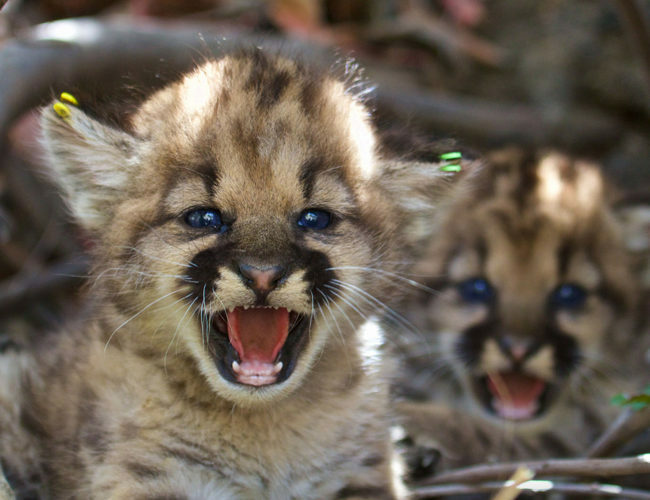 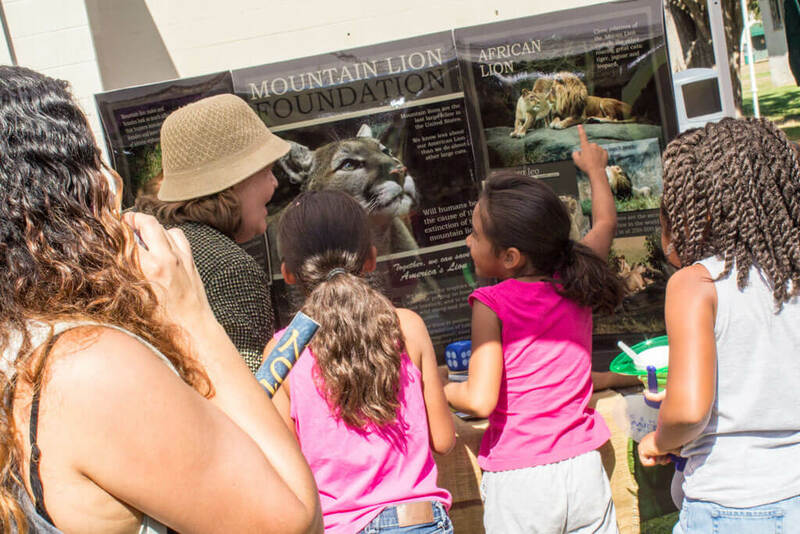 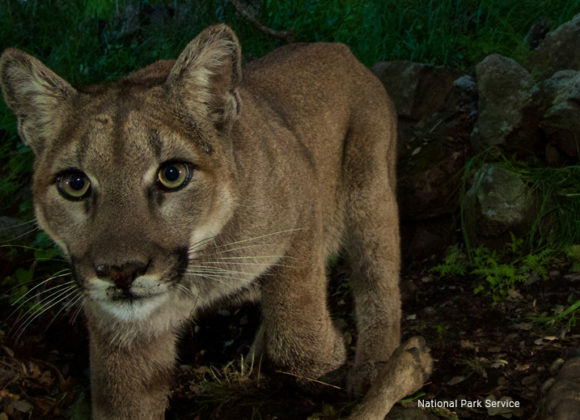 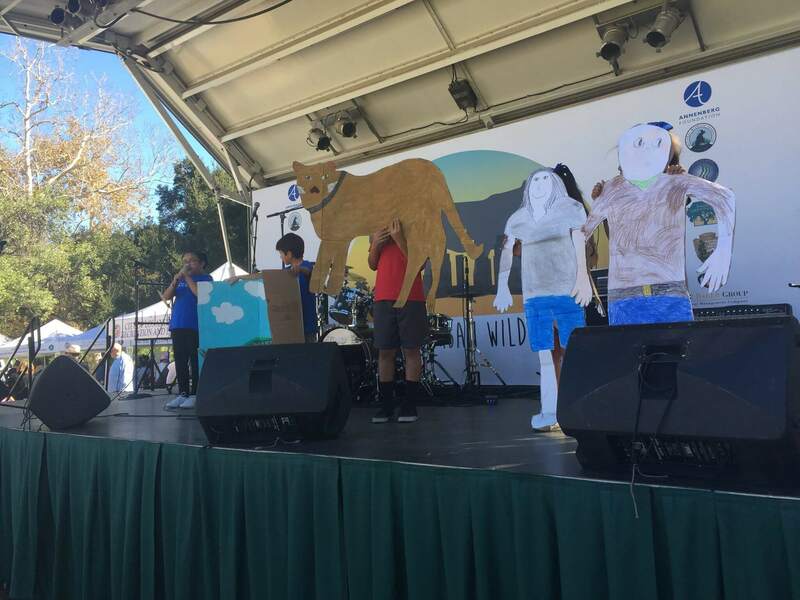 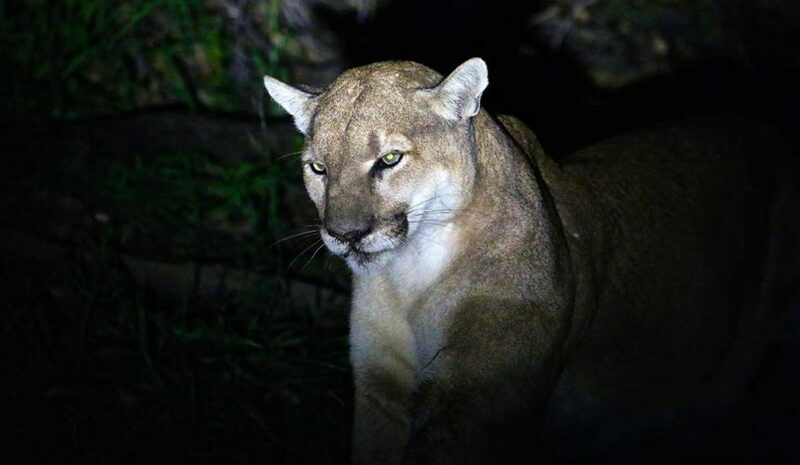 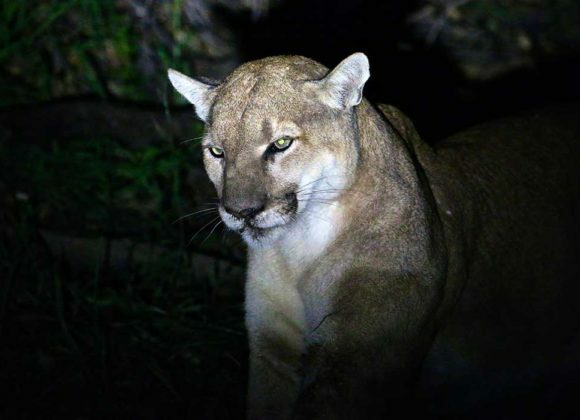 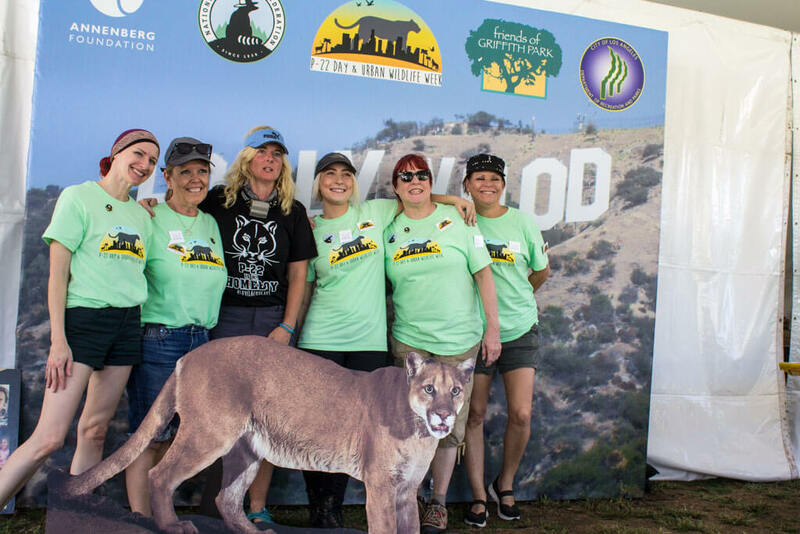 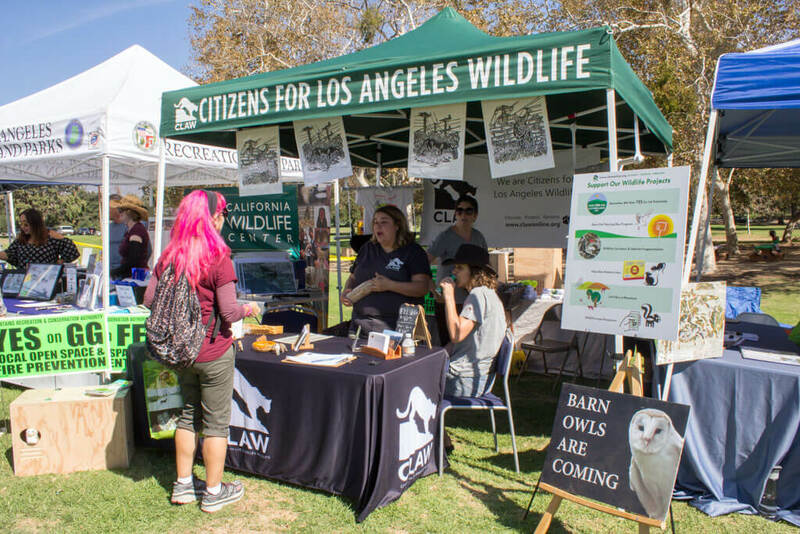 The hikers will be welcomed to Griffith Park at the P-22 festival where our supporters join us in celebrating our cougars, and learning more about creating urban-wildlife connectivity.